Pool Furniture Supply features commercial pool furniture on sale for use at Community Pools, Hotels, and Resorts. 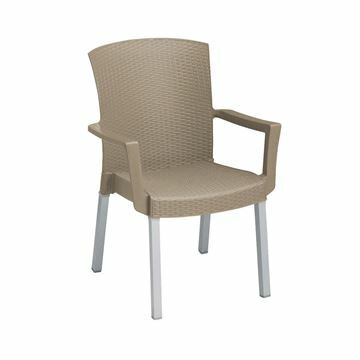 Furnish your entire pool deck and patio with quality patio furniture well within budget. Although our sale pool furniture cost less, they are made with commercial grade materials and resistant to corrosion, fade from UV rays, and other harmful outdoor exposures. Call now or buy online today for huge discounts on outdoor commercial pool furniture before the swimming pool season begins. 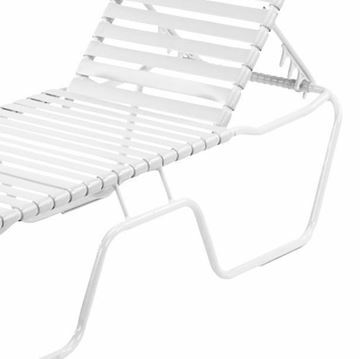 Pool Furniture, Promo St. Maarten Chaise Lounge Sling with White Aluminum Frame, 20 lbs. 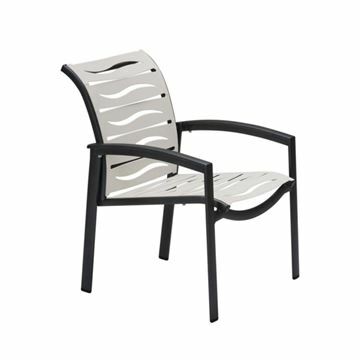 Bermuda Vinyl Strap Dining Chair with Stackable Aluminum Frame - 14 lbs. SALE! 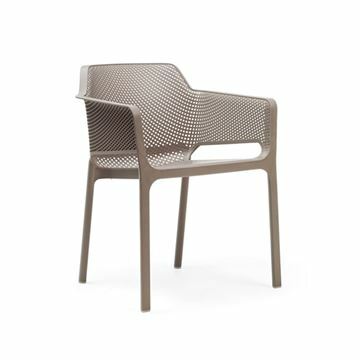 Regina Chair Plastic Resin with Aluminum Frame, 7 lbs. *Sale* Havana Classic Plastic Resin Stackable Armchair, 9 lbs. Havana Classic Plastic Resin Stackable Armchair, 9 lbs. SALE! 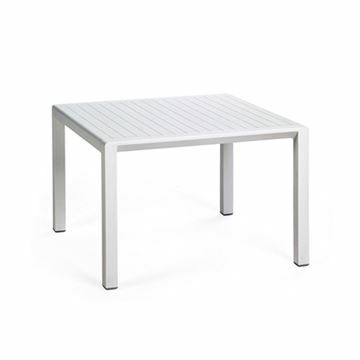 Artica Plastic Resin with Aluminum Frame Stacking Arm Chair, 7 lbs. Caffe Seat with Silver Legs. 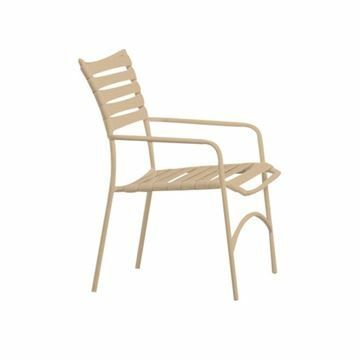 Musa Plastic Resin Dining Chair with Aluminum Frame, 9 lbs. Sale! Duca Plastic Resin Bar Stool with Aluminum Frame, 8 lbs. Duca Plastic Resin Bar Stool with Aluminum Frame, 8 lbs. 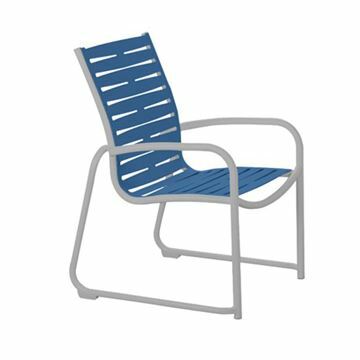 Tropitone Kahana Strap Club Chair for Pool Deck and Patios, Stackable, 8 lbs. 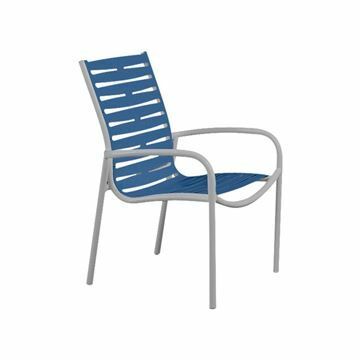 Tropitone Kahana Strap Dining Chair for Pool Deck and Patios, Stackable, 8 lbs. 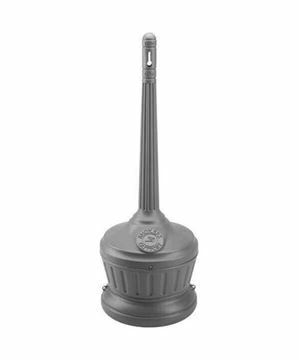 Globo Plastic Resin Bar Stool with Aluminum Frame, 10 lbs. 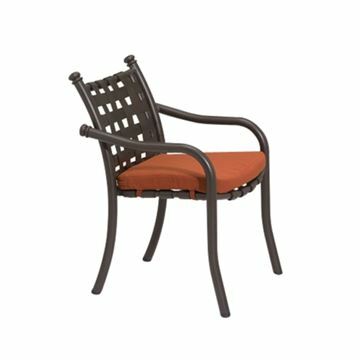 Tropitone Kahana Cross Strap Dining Chair for Pool Deck and Patios, Stackable, 11 lbs. 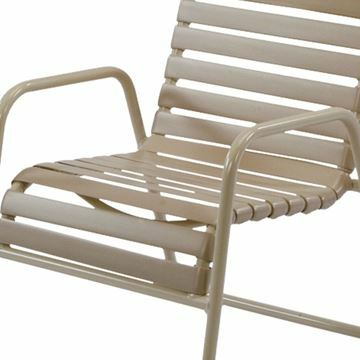 Tropitone Tropi-Kai Vinyl Strap Sand Chair, Stackable, 6 lbs. 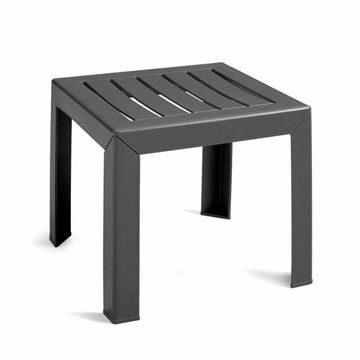 Marine Grade Polymer Adirondack Ottoman, 20 lbs. 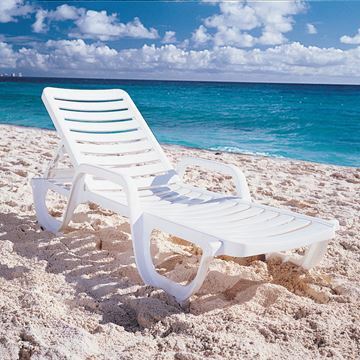 Extended Bed St. Maarten Chaise Lounge Vinyl Straps with Aluminum Frame, 24 lbs. 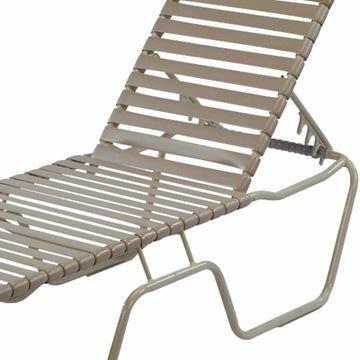 Tropitone La Scala Cross Strap Sand Chair, Stackable, 10 lbs. 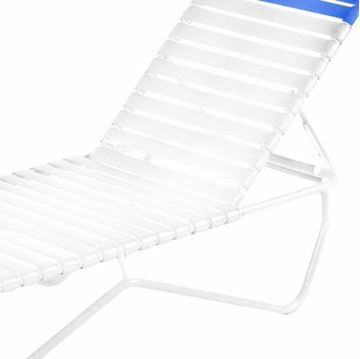 Tropitone Kahana Strap Pool Chaise Lounge, Stackable, 21 lbs. Tropitone La Scala Cross Strap Dining Chair, Stackable, 14 lbs. 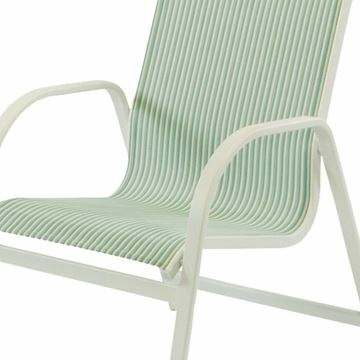 Extended Bed St. Maarten Chaise Lounge Vinyl Crossweave Straps with Aluminum Frame, 25 lbs. Tropitone Elance EZ Span Vinyl Strap Dining Arm Chair, Stackable, 13.5 lbs. Tropitone Elance EZ Span Vinyl Strap Spa Chair, Stackable, 9 lbs. 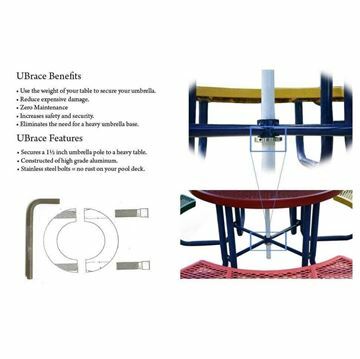 Tropitone Millennia EZ Span Vinyl Strap Dining Arm Chair, Sled Base Stackable, 10.5 lbs. 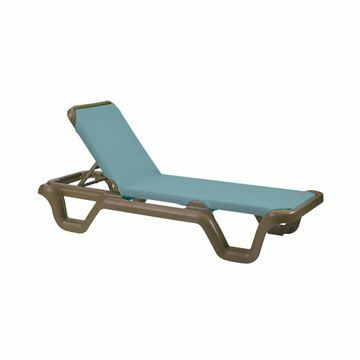 Tropitone Kahana Strap Pool Chaise Lounge, ADA Compliant, Stackable, 21 lbs. 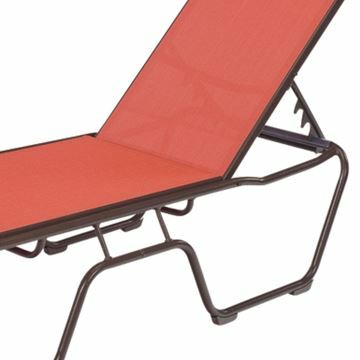 What type of Pool Furniture is on Sale from Pool Furniture Supply? Our Pool Furniture Sale includes discounted chaise lounges, chairs, umbrellas, tables, and trash cans so you can furnish your pool deck or patio within budget! 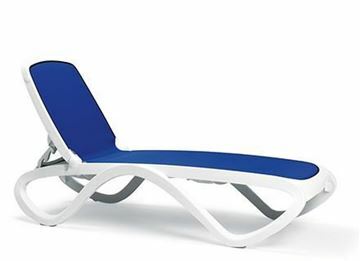 Our sale pool furniture are priced at quantity discount pricing without the need of purchasing large quantities. How do I get discounts on other types of furniture? Call our friendly staff for discounts on any product you see on this site! 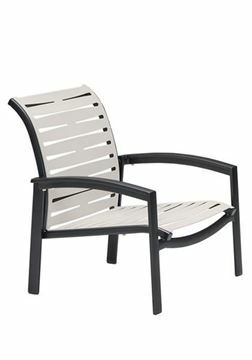 Search our Commercial Pool Furniture, Pool Deck and Patio Furniture, Commercial Outdoor Umbrellas, Pool Deck Trash Cans, and Quick Ship Pool Furniture to find all types of pool furniture including chaise lounges, dining pool chairs, umbrellas, and poolside tables.